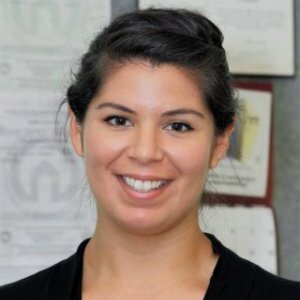 Stephanie Lopez is the Special Programs Manager for Procurement Services at University of California, Office of the President. Stephanie oversees UC’s systemwide Commercial Card and Sustainable Procurement programs, with a focus on engaging stakeholders across the University system to ensure that resources, tools and policy align to best serve UC’s core missions of teaching, research and public service. With over 6 years of procurement and project management experience, Stephanie is committed to driving value and efficiency for an organization as diverse and complex as the University of California. Stephanie is a graduate of the University of California, Berkeley with a B.A. in Political Science and Rhetoric. Stephanie is a Certified Professional in Supply Management® (CPSM®).